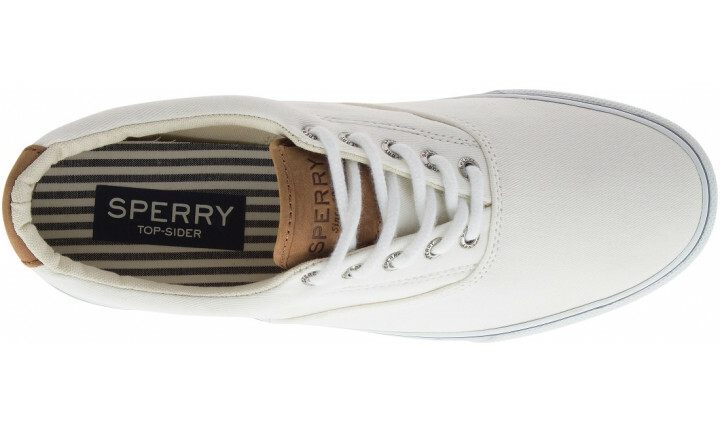 This relaxed and stylish weekender comes with (optional) laces. 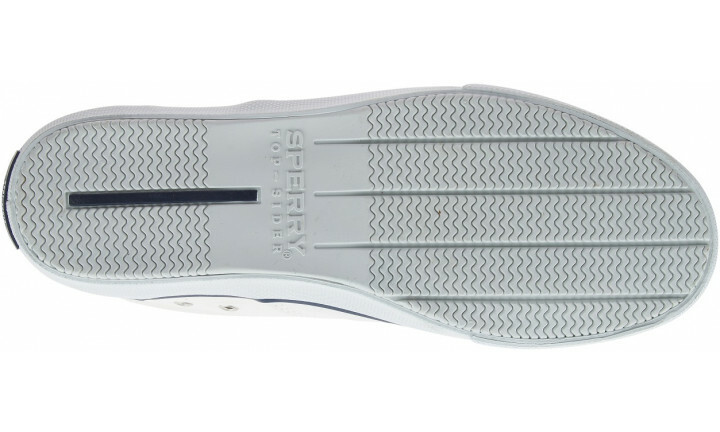 Striper's Wave-Siping™ traction makes them ready for any land or sea adventures, thanks to its ultimate traction in wet and dry conditions. 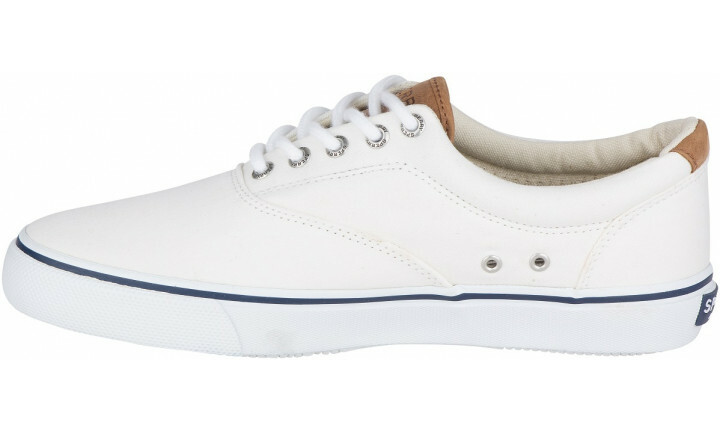 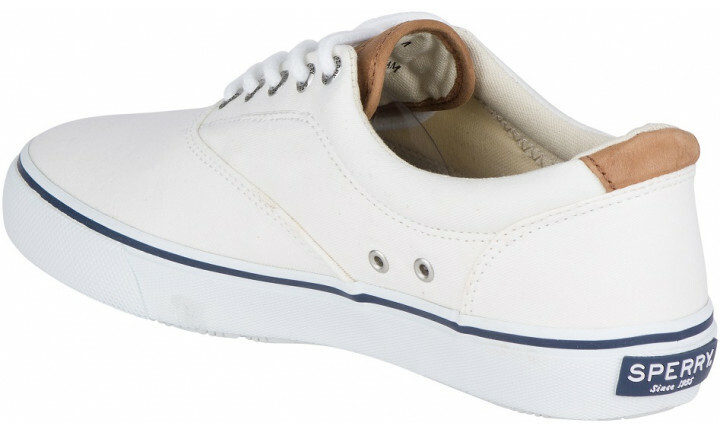 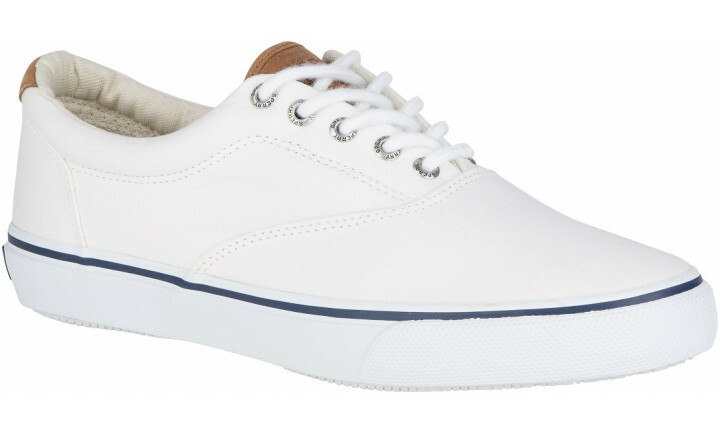 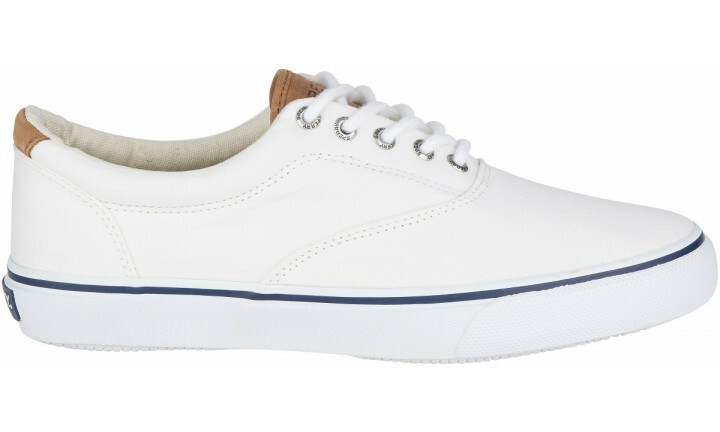 This men’s canvas shoe also features an incredibly comfortable and breathable upper, and a PU removable footbed for comfort that lasts all day and into the night.